Learn the correct way to wire recessed light fixtures in your kitchen ceiling. 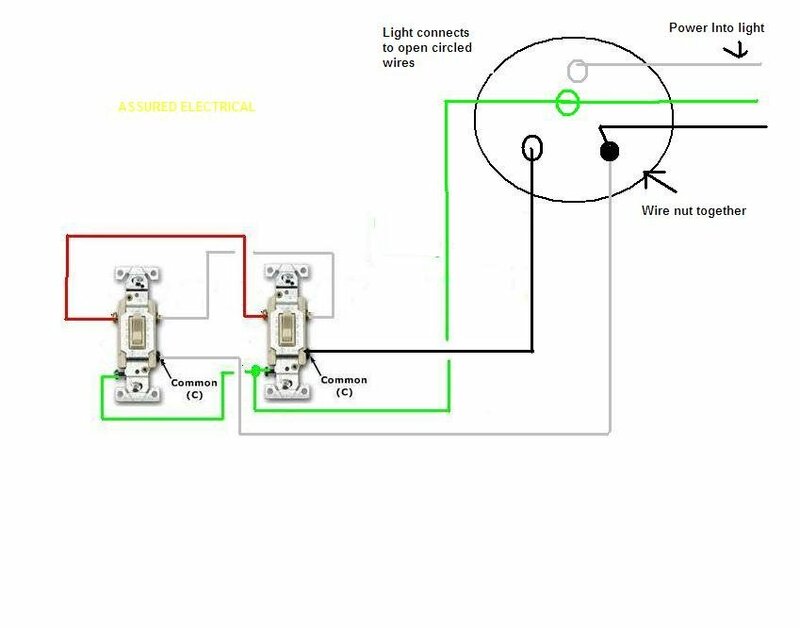 See how to make the connection inside the the recessed light fixture the right way. In this video, electrician Charles Vargas shows how to install recessed lights. Steps: 1. Turn off the electricity to the circuit you'll be working on. 2. 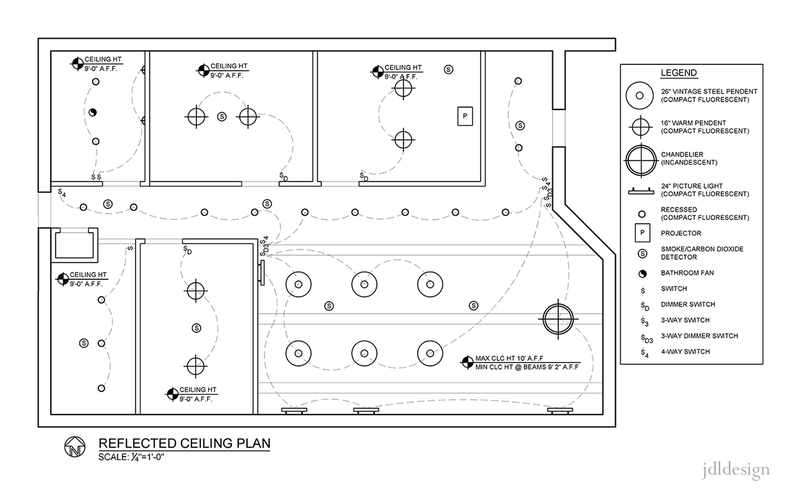 Mark the locations for the recessed lights on the ceiling. Choose locations that fall between joists and away from other obstructions. 3. Pull cable from the power source to the first recessed light and leave approximately 18 inches of wire hanging from the ceiling. Repeat this for each light fixture. The excess wire gives you enough slack to wire the new fixtures. If an attic is above the ceiling, run the wire from the attic.